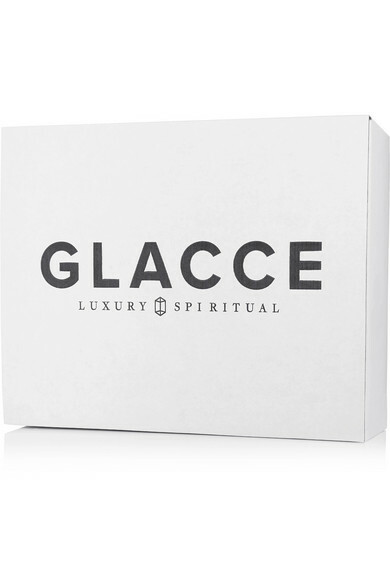 Childhood friends Sharon Leslie and Julia Schoen grew up in New Orleans and were affected by Hurricane Katrina, so they decided to use crystal healing to spread comfort, gratitude, and love in the community - that's how GLACCE was born. 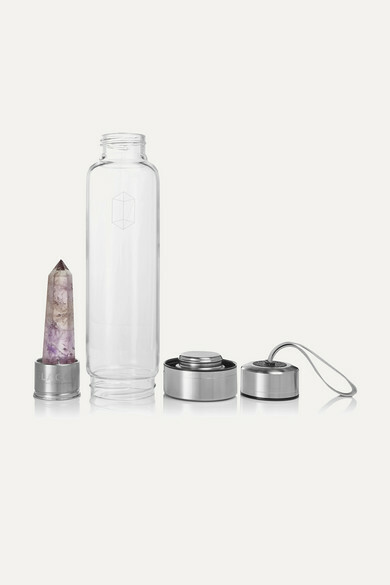 This water bottle is made from glass and stainless steel, with a removable amethyst crystal that's thought to emit calming and creative energy. 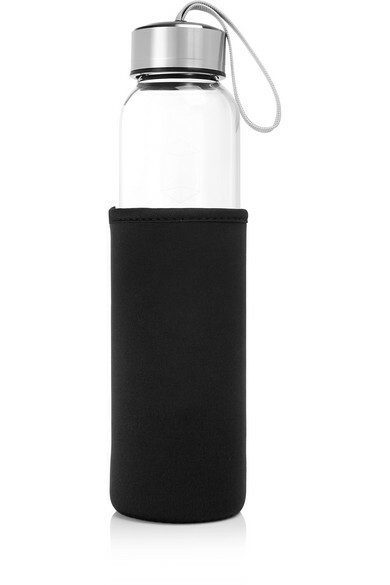 Place the stone in your living room or office during particularly stressful days.